Last week as we all daydreamed about delicious soups that would keep the Northern hemisphere warm, some one from Australia mantioned that she had a hard time thinking of soup during the summer months. 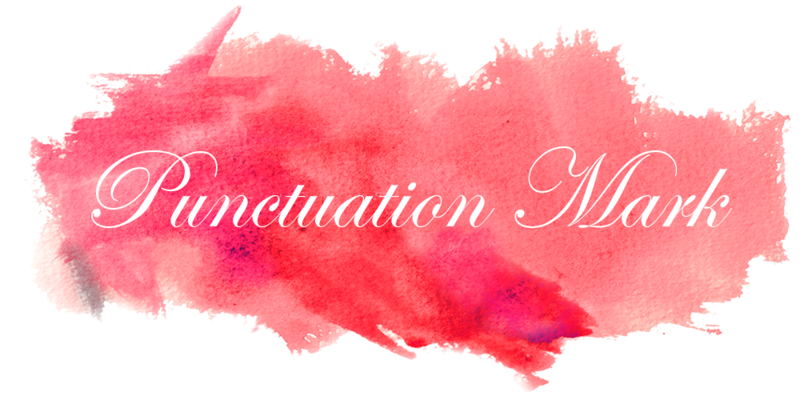 So, in honor of those enjoying of great summer foods here are some great recipes for them and for us a little eye candy! 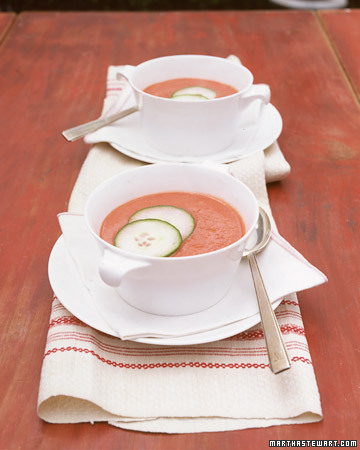 This Blender Gazpacho even though is a cold soup has me wanting to eat it even in colder weather. Anyways, save this recipe because it is the most refreshing thing to eat when the sun is at its best! I love making Hummus at home any time of the year. It is the perfect food for any occasion as it is packed with tons of nutrients and can be paierd with anything to make it a complete meal. 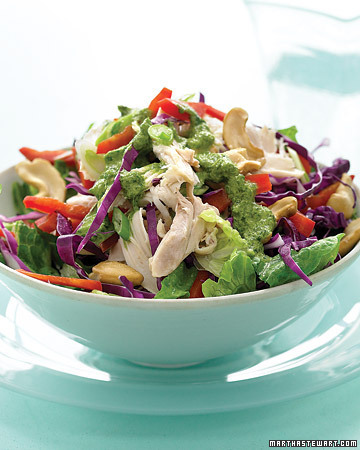 This Asian Rotisserie Salad has me thinking of the seaside, a straw beach hat and a refreshing cold drink while listening at the waves breaking. Aren't this the cuteste treats? These Chocolate-Ginger Bathing Beauties sure would make everyone's summer picnic table look fantastic. Hope everyone out there had a great weekend and that the weather is being nice to all! It's been warm here in Phoenix lately so these are perfect right now. My daughter and husband love hummus so I've been eating more of it lately. Don't get me started on the bikini clad gingerbread ice-cream sandwiches, darling. I love hummus! I make it at least once a week and wait for it impatiently! That salad looks perfect for today's lunch - even if it is cold here. Have a great week! Summer months are all about salads for me, while in winter months soups reign supreme. 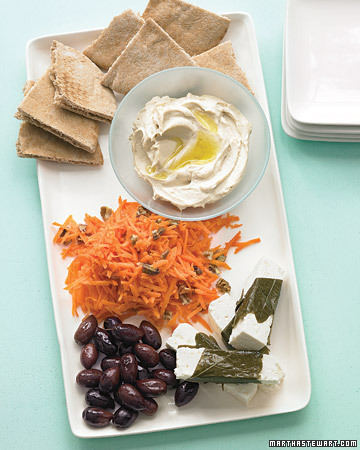 The only things I'd add to your list here (inspired by the hummus) are tzadziki and babaganoush. ooh blender gaspacho - thanks for the recommendation! Unfair, you are making me miss summer! Ah, summer foods-some of my all time favorites! I can't wait! heehee! 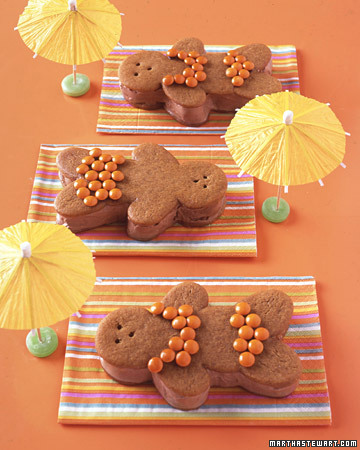 i love those gingerbread people in bathing suits. how fun! we've been having crazy warm weather here in los angeles and i've pulled out the blender for smoothies! hahaha those gingerbread men are hilarious! way cute! Girl, you are makin' me hungry!! Luvs the hummus!! I love a good bowl of gazpacho!!! MMM MMM MMM! That first image is so beautiful (and looks delicious)! yum! i am ready to ditch the comfort food for some warm weather options. These look so delicious and healthy - even the cookies! ohh i'd love to try to make my own hummus! the gingerbreads are too cute. Everything looks so delicious, I'm definitely interested in making my own hummus sometime soon! I live for hummus, but I've never made it. I need to change that! I love chilled soup in the summer and, OF COURSE, ice cream! Those chocolate-ginger are adorable!I would love to have one right now! Another big winter storm is rolling into Indianapolis tonight.... UGH. LOVE those gingerbread cookies though! all looks delicious; especially the humous.